What a week. There's been no end of official announcements, intriguing rumors, and some rather unexpected arrivals - and with so much news coming thick and fast, there's a good chance you might have missed something...! 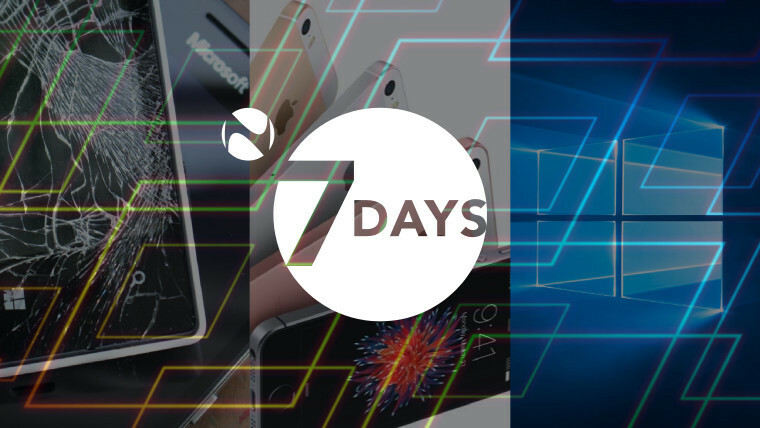 Don't worry, though - 7 Days is here once again to walk you through what's been happening. There's lots to get through, so let's crack on. Our journey around the tech world begins this week in the United States, where communications giant Verizon announced its acquisition of Yahoo in a deal worth $4.83 billion. 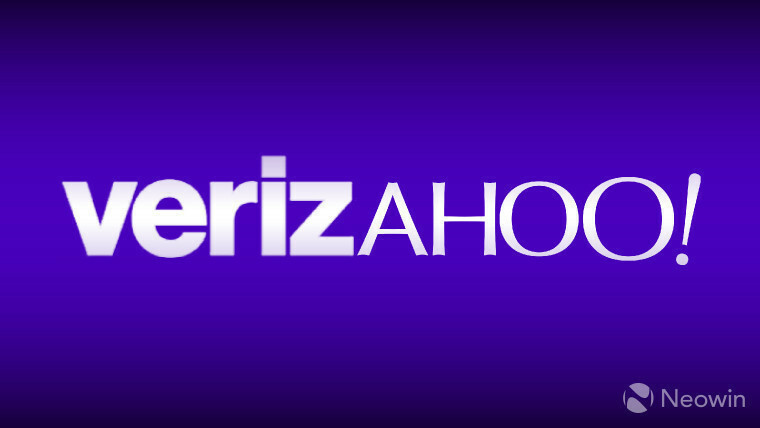 Yahoo will join another veteran web business, AOL, in Verizon's portfolio. 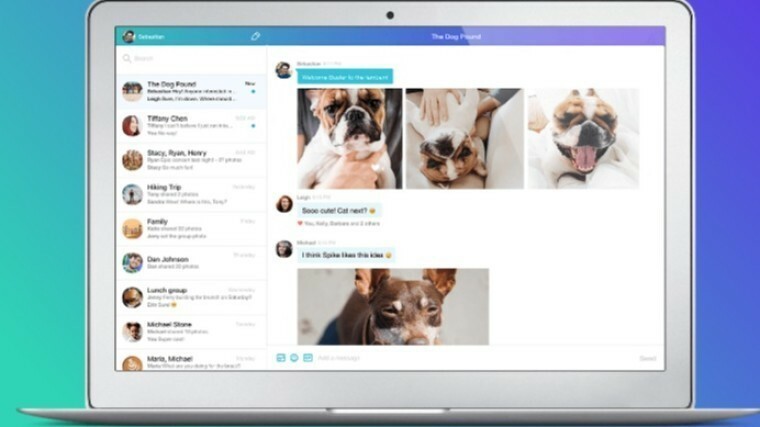 Yahoo Messenger - which, yes, is still a thing - got a big update for Windows and Mac desktop users, bringing a wide range of new features. HERE - the mapping and location company sold off by Nokia last year - announced a bizarre rebranding of its Maps app for iOS and Android. The company said that "'HERE Maps' was a bit too generic... too similar to a bunch of other, lesser apps." In an effort to assert its superiority, or something, it's now been rebranded with the awkward, cringe-inducing name 'HERE WeGo'. 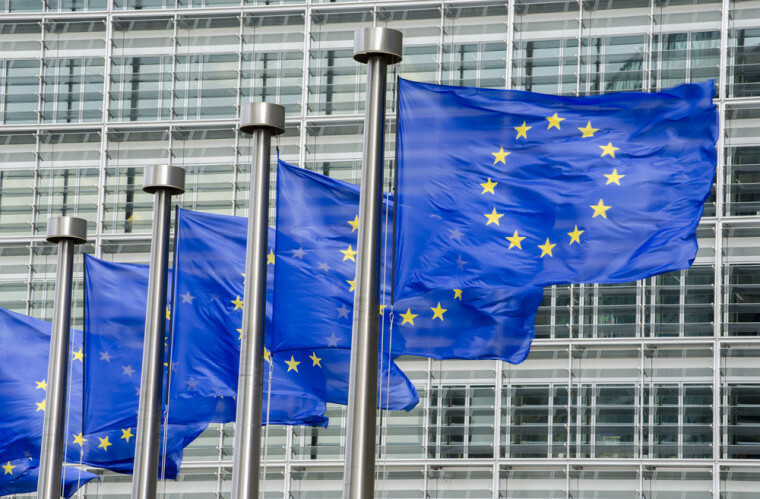 The European Union's Data Protection Supervisor published his position on user privacy this week, firmly supporting the "use of end-to-end encryption (without 'backdoors') to protect [users'] electronic communications." And a leaked document suggests that the EU may propose a 'universal service obligation' to guarantee broadband internet access across member states. 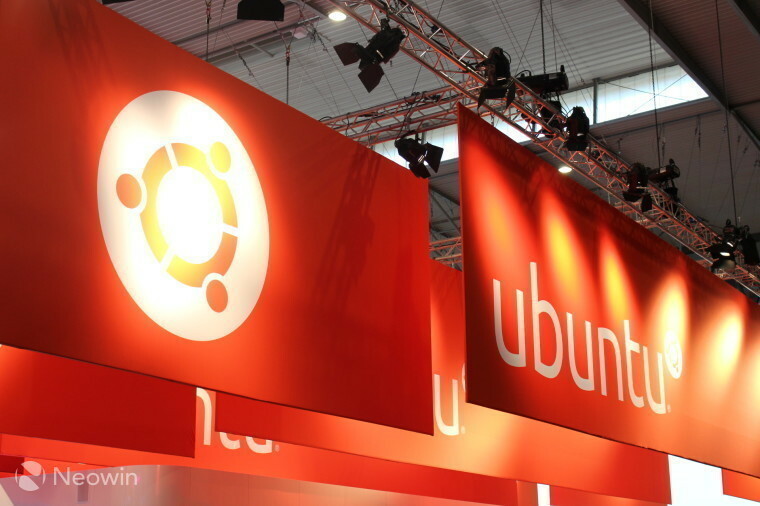 Ubuntu 15.10 Wily Werewolf reached end-of-life status, nine months after its release. Users are advised to upgrade to version 16.04.1 to continue receiving security updates. 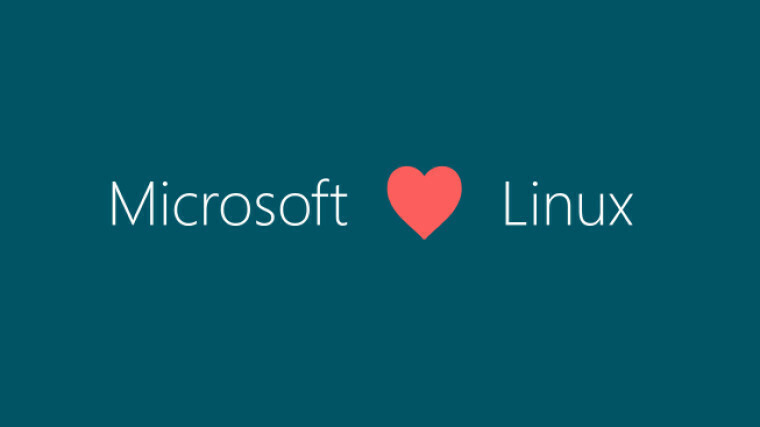 Linus Torvalds announced general availability of Linux 4.7. The updated kernel had been in development since May, and went through seven Release Candidate iterations before completion. Among the improvements and additions in Linux 4.7 is support for AMD's RX 480 GPU. 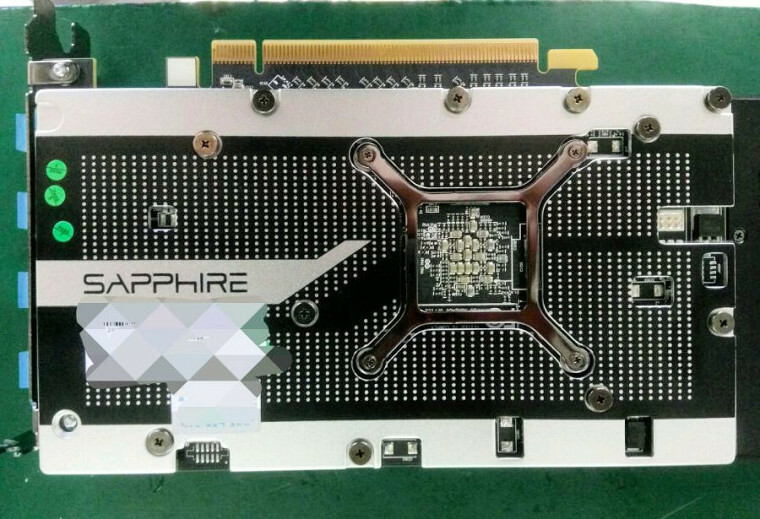 Elsewhere, unofficial images of the new Sapphire Radeon RX 470 and RX 460 GPUs found their way onto the web. 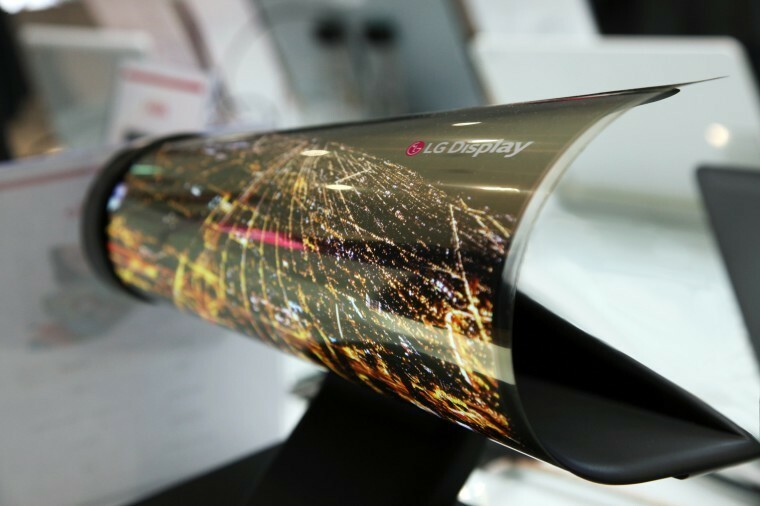 LG is investing $1.75 billion in flexible OLED display technology, for a new generation of devices with foldable screens. A year after revealing plans to license its Sailfish OS to third-parties, Jolla announced availability of the first such device on Monday. 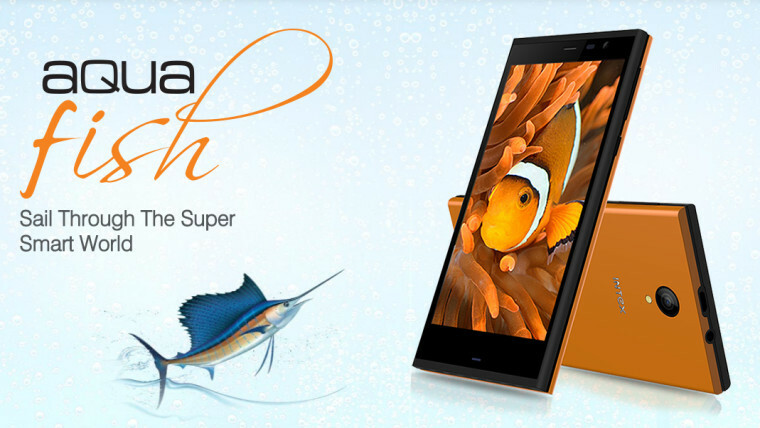 The Intex Aqua Fish is an entry-level handset with some pretty decent specs, priced at just over $80 USD. 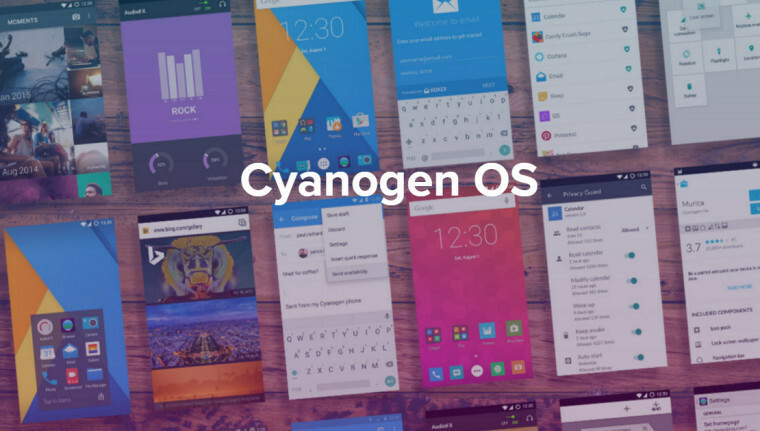 Last weekend, a report said that Cyanogen had laid off a large number of its staff, and claimed that it was considering a 'pivot' away from OS development to focus instead on apps. But this week, the company's Chief Technology Officer, Steve Kondik, refuted that claim. Apple published its latest financial report on Tuesday, and it was another tough quarter for the tech giant. iPhone sales were down 15% year-over-year, iPad sales dropped 9%, and Mac sales fell by 11%, while net income declined by 27% to $7.8 billion. But on Wednesday, Apple CEO Tim Cook announced that the company had passed a major milestone, having sold over a billion iPhones - a truly remarkable achievement. There have been many, many leaks regarding the next iPhones in recent weeks, and it looks like we now know when they'll launch too. 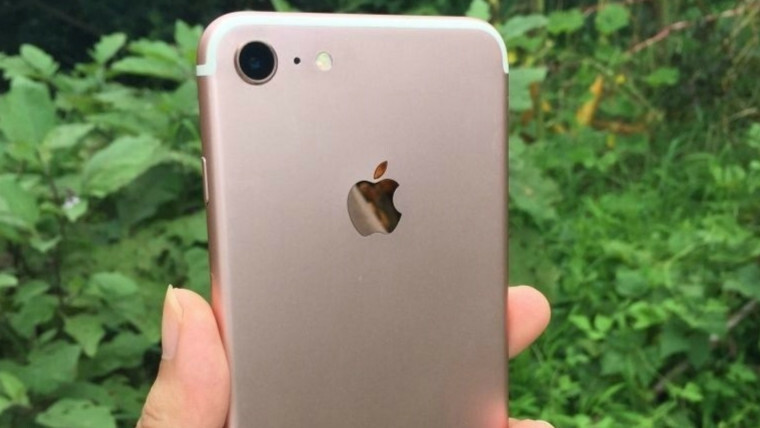 They're expected to go on sale on September 16 - but it seems they may not be branded as 'iPhone 7', but 'iPhone 6SE' instead. 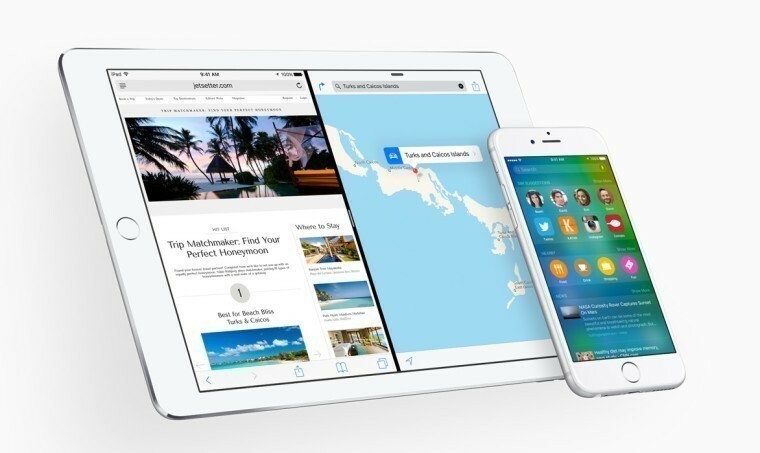 Ten months after its release, iOS 9 is now installed on 86% of iOS devices, according to Apple's latest figures. 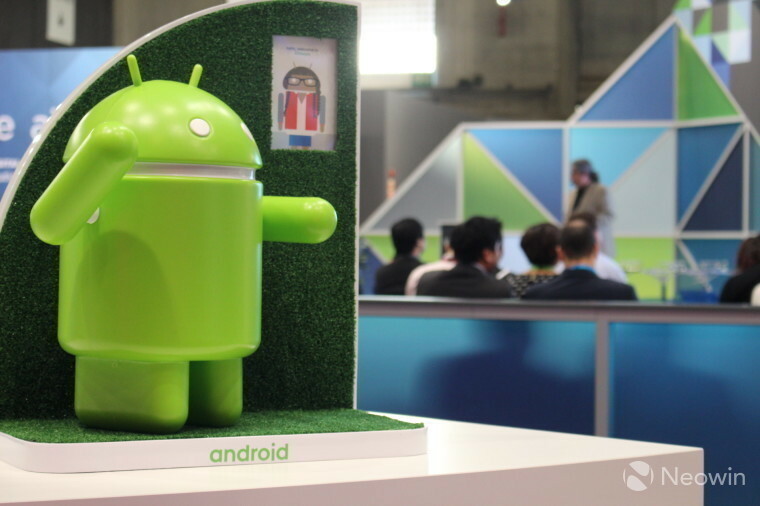 In roughly the same amount of time, Google's latest OS version, Android 6.0 Marshmallow, has only made it to 13.3% of devices. Google announced the launch of its Emergency Location Service for Android devices this week, starting in the UK and Estonia. The feature automatically sends location data from a device to emergency services when attempting to contact them for assistance. Google also launched a new feature for some Nexus and Android One devices, which automatically flags potential telemarketers and other 'spam calls'. 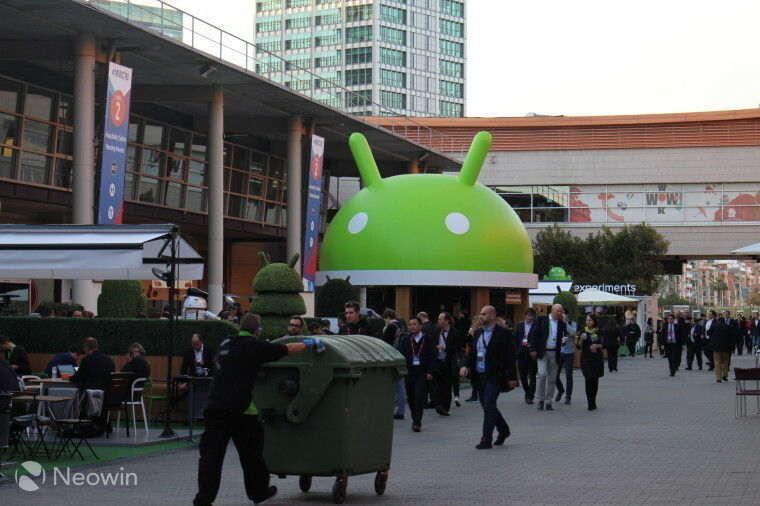 Samsung, LG and various other major manufacturers committed to delivering monthly security patches for their Android devices last year. But Motorola said this week that it's too "difficult to do this on a monthly basis", and that it's "most efficient" to deliver these patches as less frequent cumulative updates. 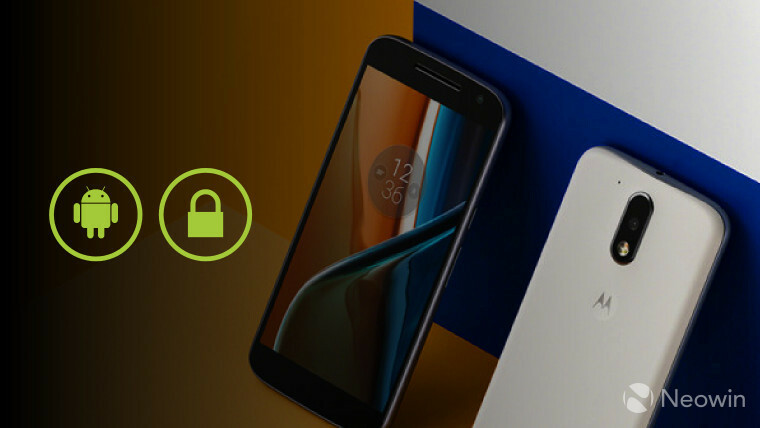 While that may be more efficient for Motorola, it's pretty poor that the company is content to leave even its newest devices with sub-par security protection for months at a time. If Samsung and LG can do it, why can't Moto? Samsung will officially announce its new stylus-toting flagship next week - but its marketing machine is already spooling up. 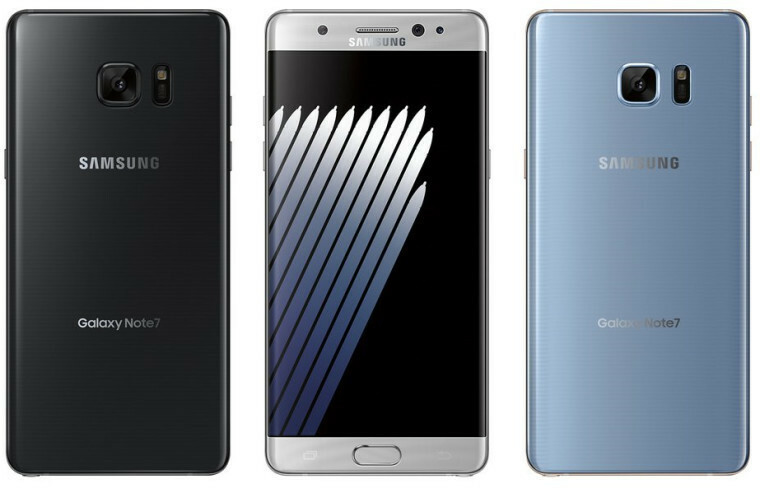 The company released a promotional teaser video for the Galaxy Note7 this week. 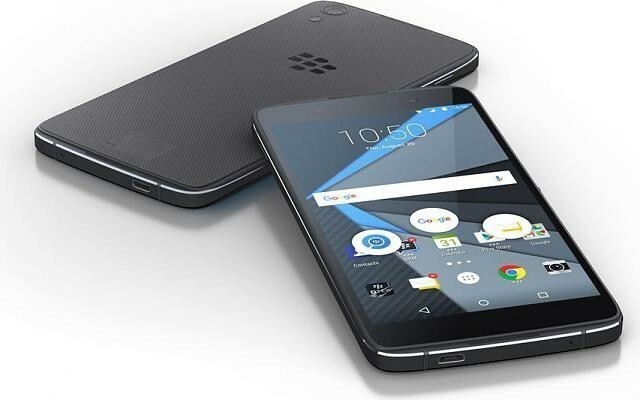 BlackBerry unveiled a new handset on Tuesday, claiming that it's "the world's most secure Android smartphone". The awkwardly named 'DTEK50' offers some decent specs for $299, but it's not actually an original BlackBerry device - the company based the phone on Alcatel's Idol 4S. 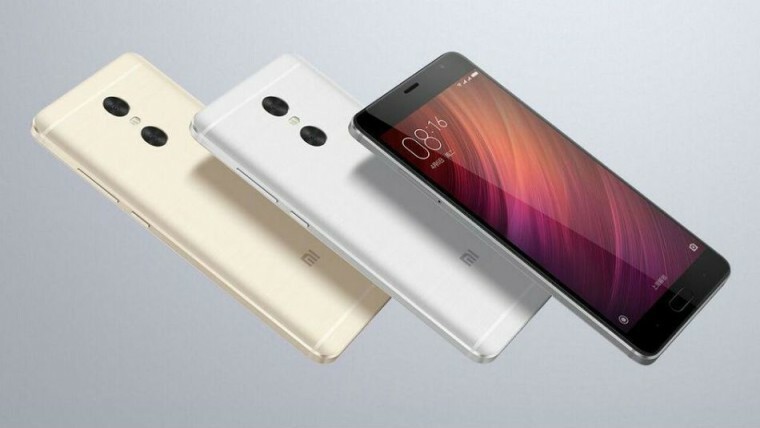 Xiaomi announced the Redmi Pro, featuring a deca-core (that's 10 cores!) processor, 4GB of RAM, 128GB of storage, USB-C, fingerprint sensor, and more. It also includes a dual camera setup on the back, to allow users to adjust the depth of field in their photos. 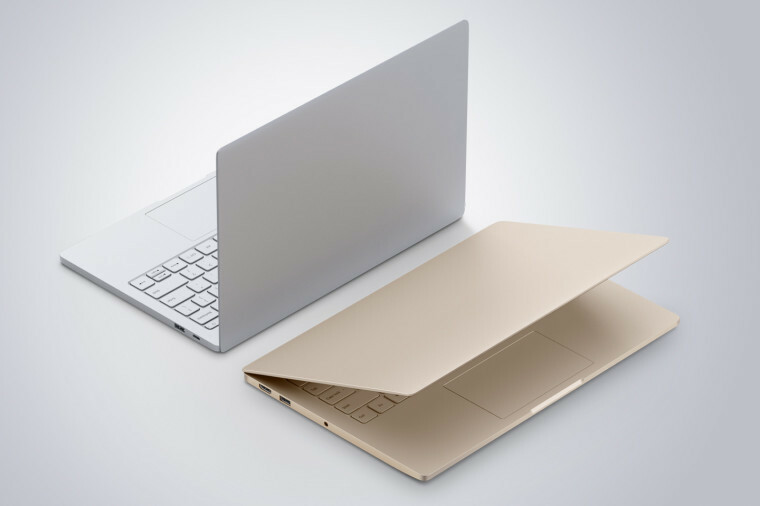 Xiaomi also unveiled its new Windows 10 laptop, the Mi Notebook Air, which comes with either a 12.5- or 13.3-inch display, and a solid range of specs. 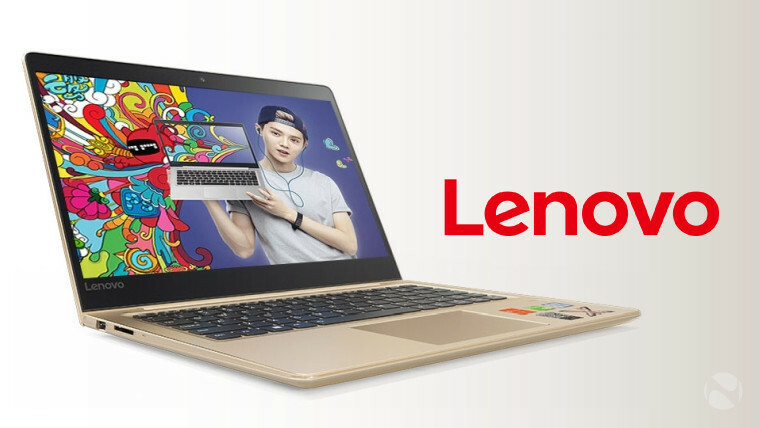 And like Xiaomi, Lenovo also drew some 'inspiration' from Apple's MacBook Air branding. It unveiled the Air 13 Pro, which has broadly similar specs to the Xiaomi device. 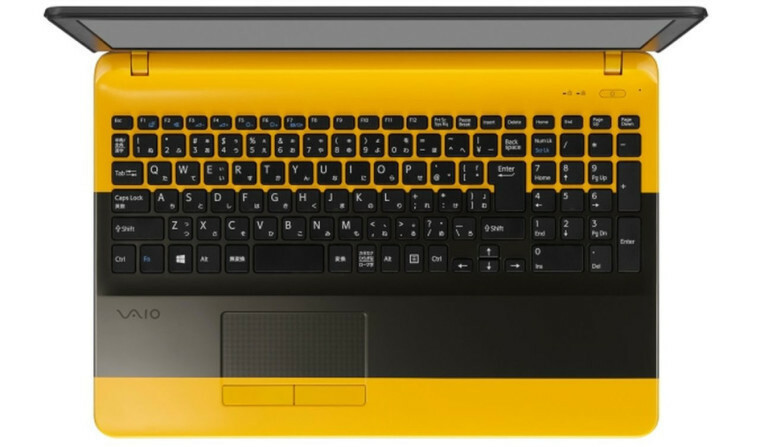 If you ever find yourself thinking that all notebooks are starting to look the same, you might want to look at VAIO's new C15. But while its unusual color schemes are certainly eye-catching, the same can't be said about its spec sheet. And if you're on the lookout for something a bit different on a modest budget, check out the Chuwi Vi10 Plus. 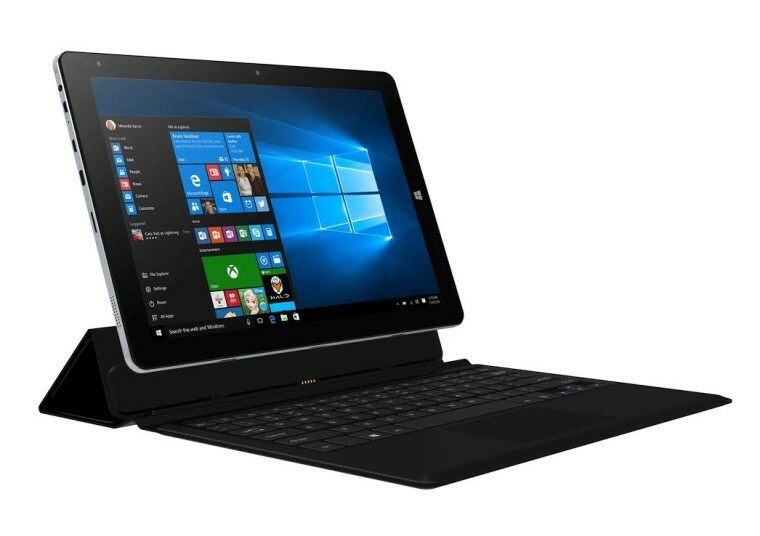 The $239 tablet has a 10.8-inch Full HD+ (1920x1280px) display, and dual-boots Windows 10 and the Android-based Remix OS. Its 'magnetic docking keyboard' and stylus accessories are sold separately though. 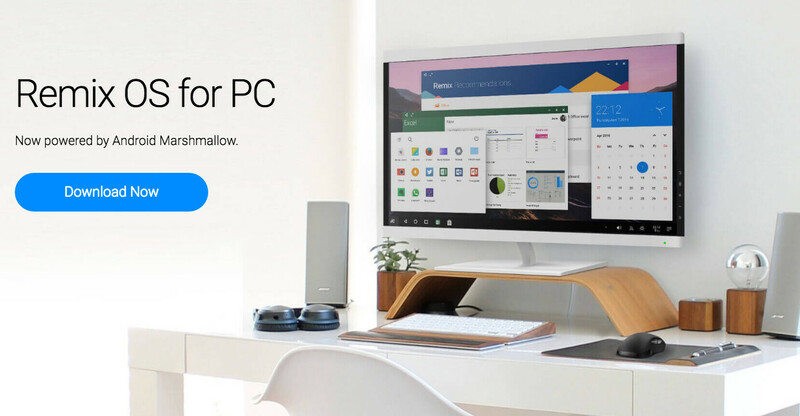 Remix OS got a big update to version 3.0, based on Android 6.0 Marshmallow, bringing a ton of improvements and new features. Here's another unusual device - the Akyumen Holofone Phablet. 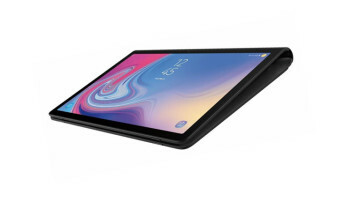 It runs both Windows 10 and Android Lollipop, and in addition to a 7-inch Full HD display, Intel Atom processor, 4GB RAM and 128GB of storage, it also has a built-in projector. 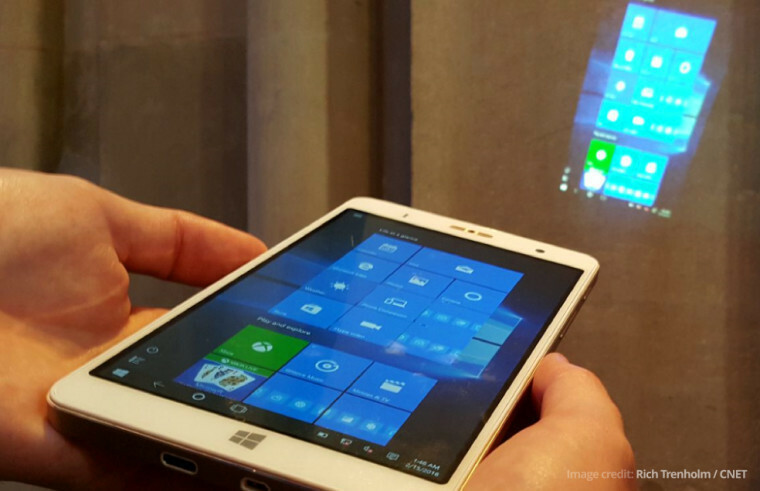 This supersized Windows 10 Mobile handset made an appearance a couple of days ago too. 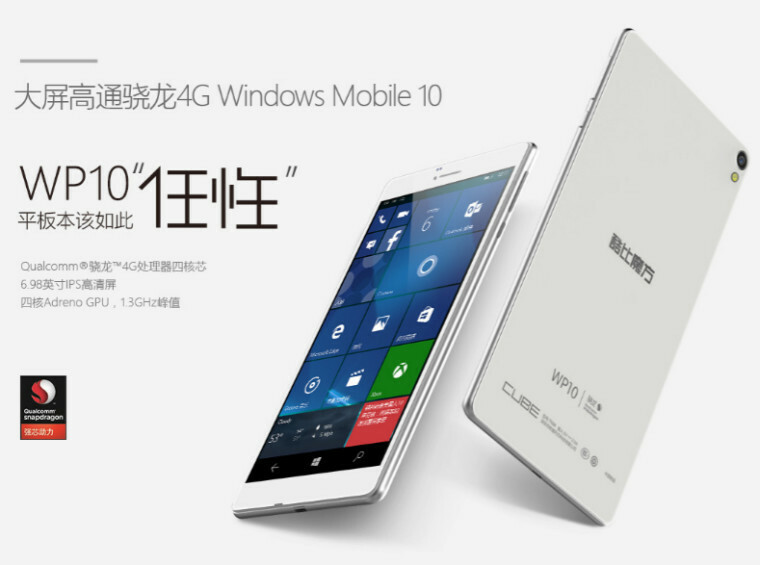 The CUBE WP10 has a 6.98-inch display, although its resolution is only 720p. And an old Windows device was caught on camera this week as well. The Lumia 2020 was an 8.3-inch Windows RT tablet, which never made it to market - a casualty of changes made around the time of Microsoft's acquisition of Nokia's devices and services in business in 2014. Under its 'Phone Hardware Integration Plan', to fold Nokia's phone business into its own operations, Microsoft axed 19,000 jobs in its 2015 fiscal year. 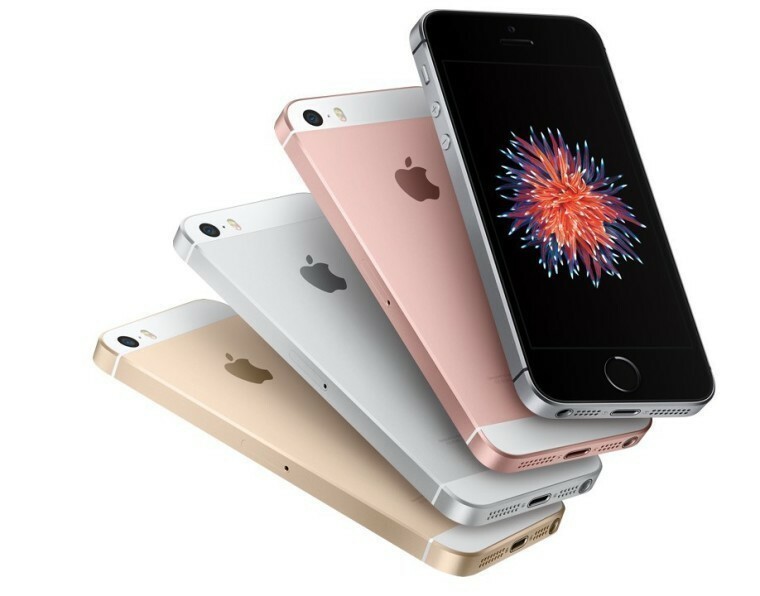 As part of its latest strategy, the 'Phone Hardware Restructuring Plan', it cut another 7,400 jobs during its 2016 fiscal year, ending June 30. The lay-offs won't end there though; the company says that it will cut another 2,850 jobs - primarily in its phone hardware business and global sales teams - over the next twelve months. The effects of those cuts continue to become clear. Microsoft sold just 1.2 million Lumia Windows phones last quarter, down from 2.3 million in the previous three months, and 4.5 million in the quarter before that. According to Canalys, 330 million smartphones were shipped worldwide last quarter, which puts Microsoft's global market share at around 0.4%. 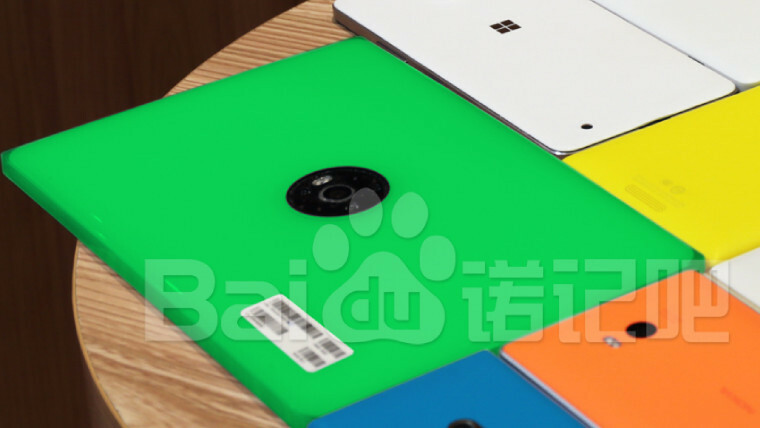 The prices of Microsoft's latest Windows 10 Mobile devices continue to fall. 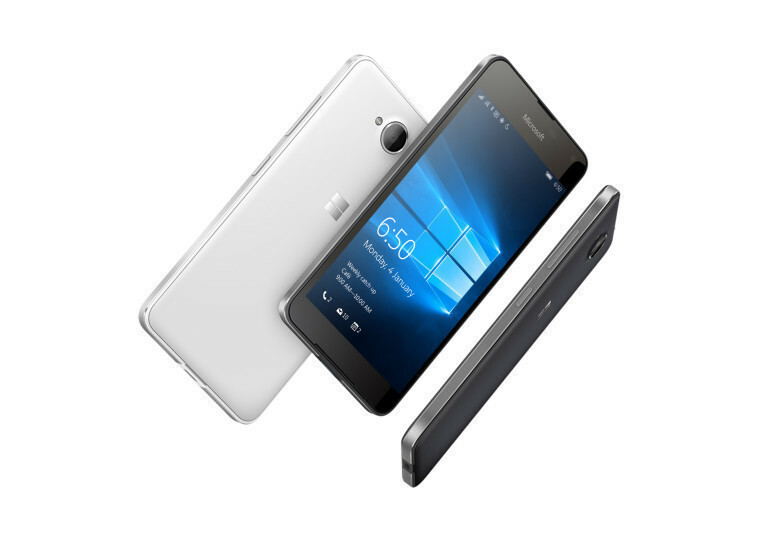 In the US, Cricket Wireless launched the Lumia 650 for $129.99 with no annual contract in May, but it didn't take long for that price to drop to $109.99. Now, the Lumia 650 is available on the low-cost carrier for as little as $69.99. And in the UK, where the 650 went on sale in February for £159.99 unlocked, you now pick it up for £105. 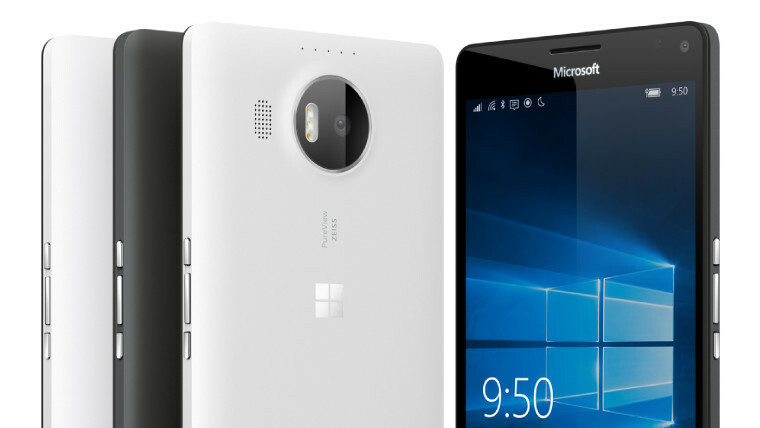 Microsoft UK cut the price of its flagship Lumia 950 XL by 17% to £399.99 SIM-free last month. But its price has fallen further, to £359.99, at some major retailers. 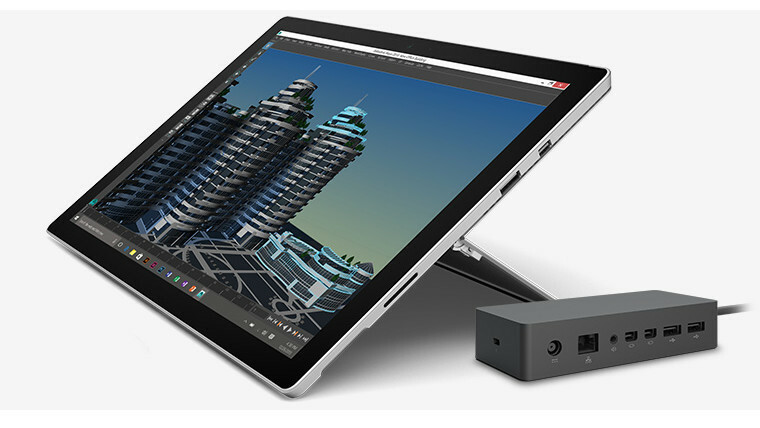 Buyers in the US can once again get up to $100 off a Surface Dock when purchasing a Surface Book or Pro 4. Microsoft released new driver updates for the Surface Book and Pro 4 last weekend, targeting improvements to the cameras and Windows Hello facial recognition. 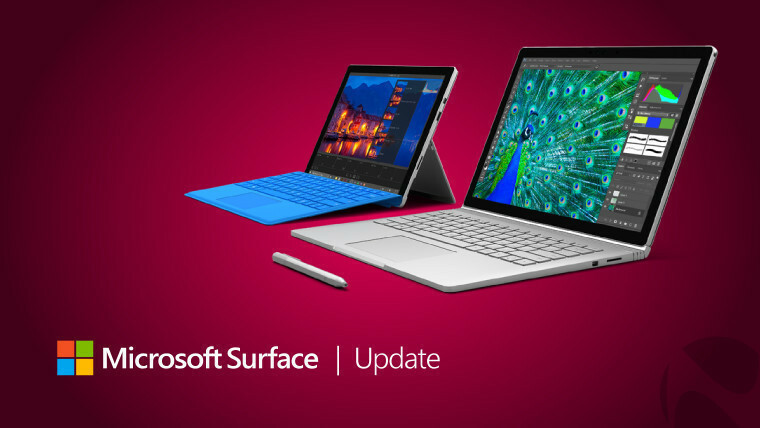 And following recent complaints about battery issues on its Surface Pro 3, Microsoft said on Wednesday that those issues affect a "limited number of customers", and it believes that the problem "can be addressed via software [update]". 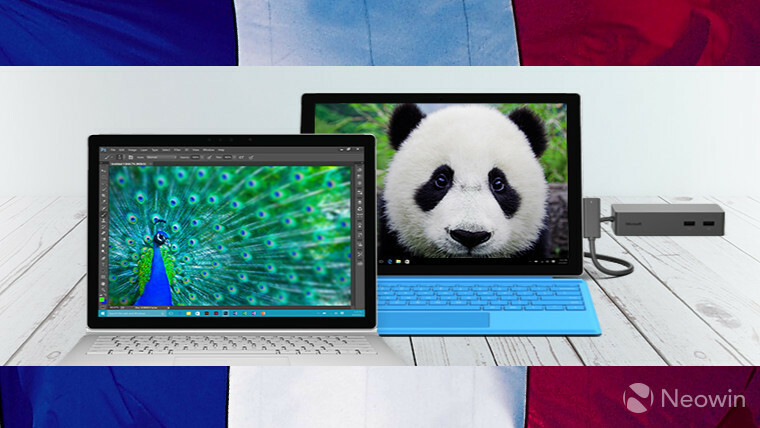 Microsoft has other issues to deal with in France, where the country's data protection commission has accused the company of collecting 'excessive' data about its customers with Windows 10, as well as raising other concerns about user privacy, and the security of the OS. 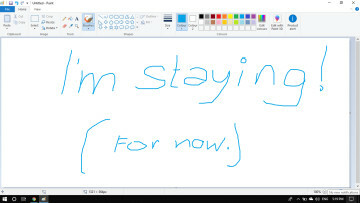 Meanwhile, Microsoft is being sued in the US and Israel over alleged legal violations relating to its free Windows 10 upgrades. Both lawsuits are seeking class action status. 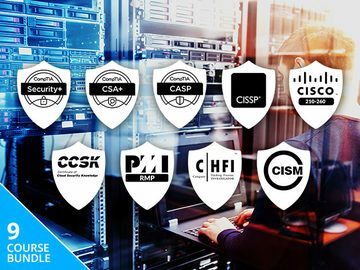 The company has drawn widespread criticism in recent months over the increasingly pushy methods used to encourage users to upgrade to the new OS. 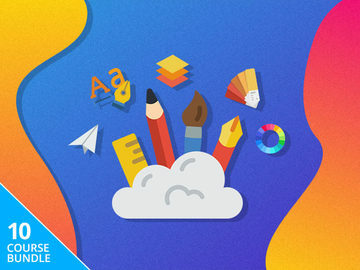 The free upgrade offer ended on Friday - so if you want to upgrade your Windows 7 or 8.1 PC to Windows 10 now, you'll have to buy a new OS license, priced from $119. 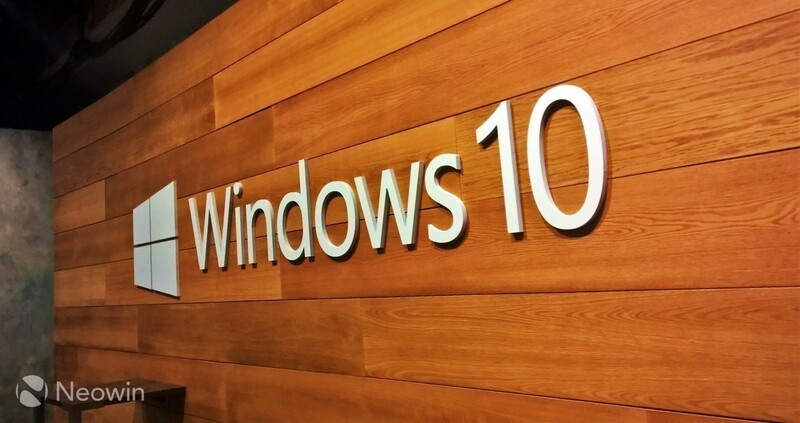 While the free upgrade offer is out of the way, the next major milestone for Windows 10 is just days away. 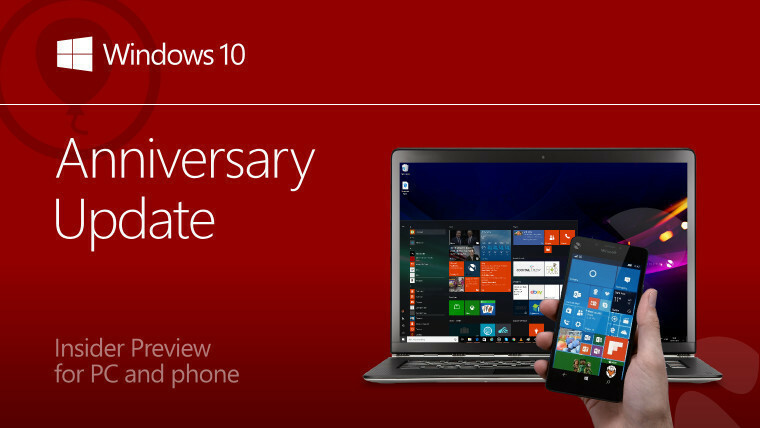 The Anniversary Update - formerly known as 'Redstone 1' - will begin rolling out on August 2. Microsoft said on Friday that Windows Insiders can look forward to the first Redstone 2 preview builds being released next month. On Monday, Microsoft released Windows 10 build 14393.5 to PCs and phones in the Insider Fast ring - a cumulative update to kill a few bugs in the 'final' Anniversary Update build. The same build made its way to those in the Slow and Release Preview rings on Thursday. With the Anniversary Update now in the Release Preview ring, Microsoft has removed the ability for unsupported Windows Phones to upgrade to Windows 10 Mobile. 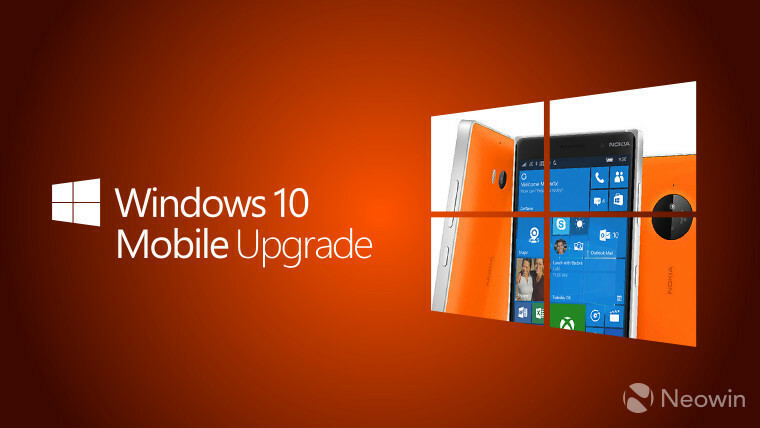 Unless your phone is on the official upgrade list, you won't be able to install Windows 10 Mobile on it any more. And if you already have the new OS installed on an unsupported device, and need to roll back to an earlier version, you won't be able to upgrade back. 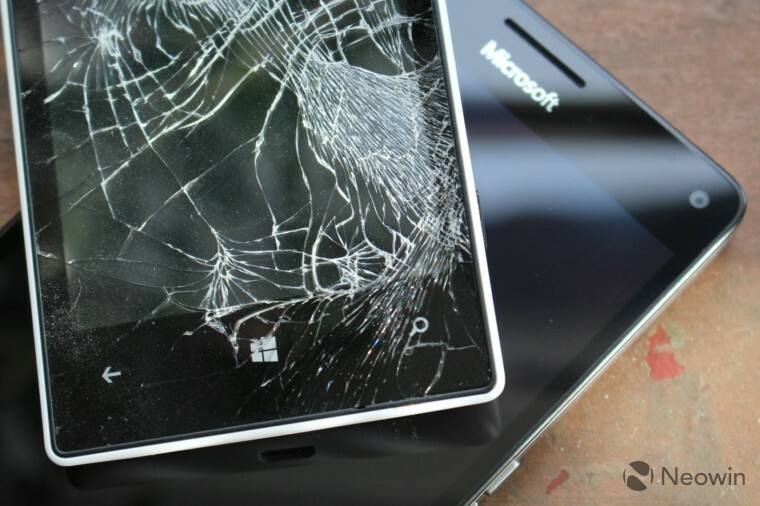 Microsoft always made it clear that it would only offer that 'workaround' for unsupported handsets temporarily, but it never provided any firm indication of exactly when it would end. Lumia 830 owners on AT&T can finally upgrade to Windows 10 Mobile, after the carrier officially approved the update on Friday. 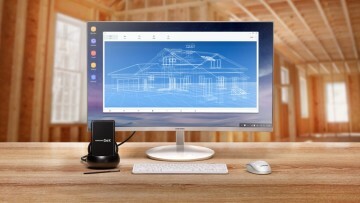 Joining Windows 10 Home, Windows 10 Pro, Windows 10 Enterprise, Windows 10 Education, Windows 10 Mobile, Windows 10 Mobile Enterprise, and Windows 10 IoT Core (as well as Windows Holographic, based on Windows 10), Microsoft announced a new SKU of its latest OS on Wednesday. The new Windows 10 Pro Education edition is based on Windows 10 Pro - but don't get it mixed up with Windows 10 Education, which is based on Windows 10 Enterprise. Microsoft intends to show Apple a thing or two about mobile photography with its new iPhone camera app. Microsoft Pix aims to give the iPhone's camera "an artificial brain", automatically optimizing it to try to capture the best photo possible. 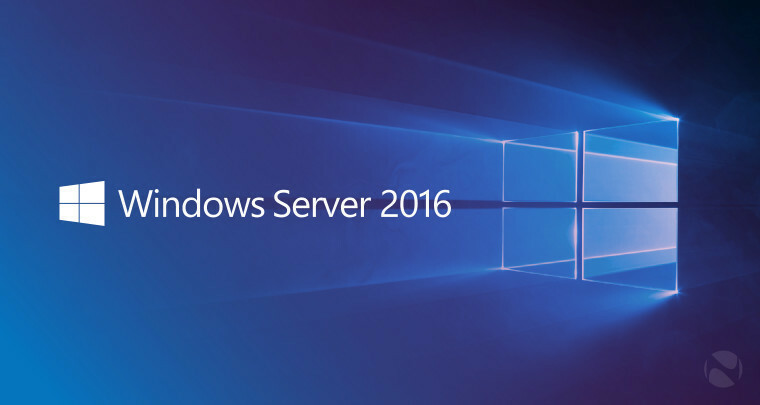 Windows Server reached the grand old age - relatively speaking - of 20 on Thursday. 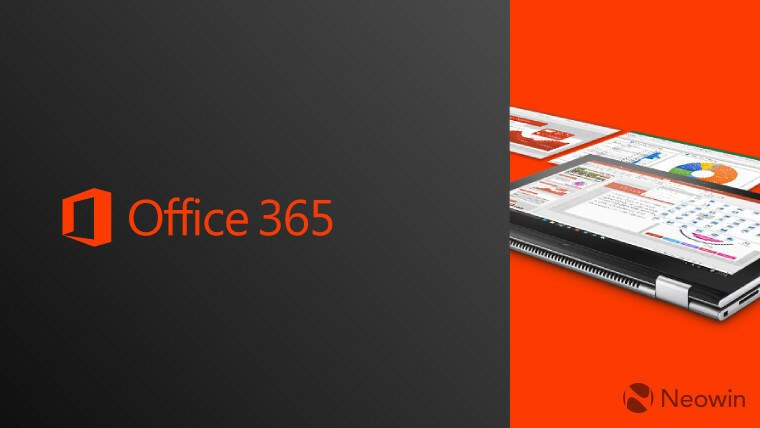 Office 365 picked up a bunch of new features, including some very useful new additions, with the release of the July update. 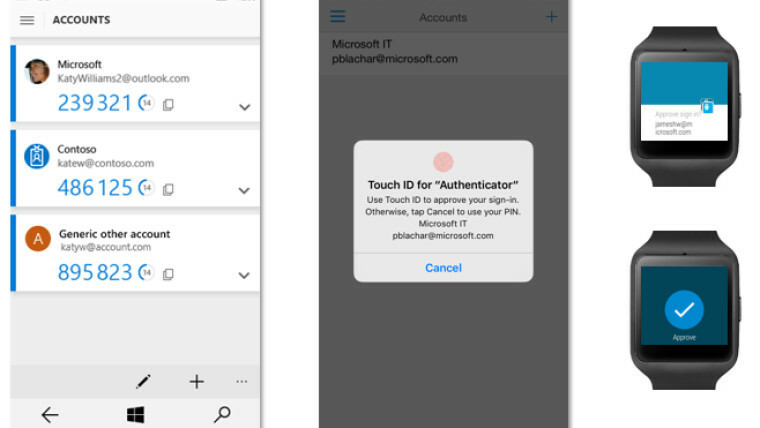 A new Microsoft Authenticator app is coming to all major mobile platforms (yes, even Windows 10 Mobile...) on August 15, combining consumer authentication with Azure Active Directory. But while the company said the app will work with the Apple Watch, and even Samsung's Tizen-based Gear smartwatches (!! 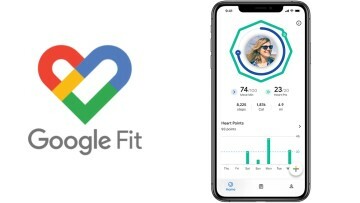 ), Microsoft's own Band wearable devices won't be supported at launch - and there's no mention at all of Android Wear support. 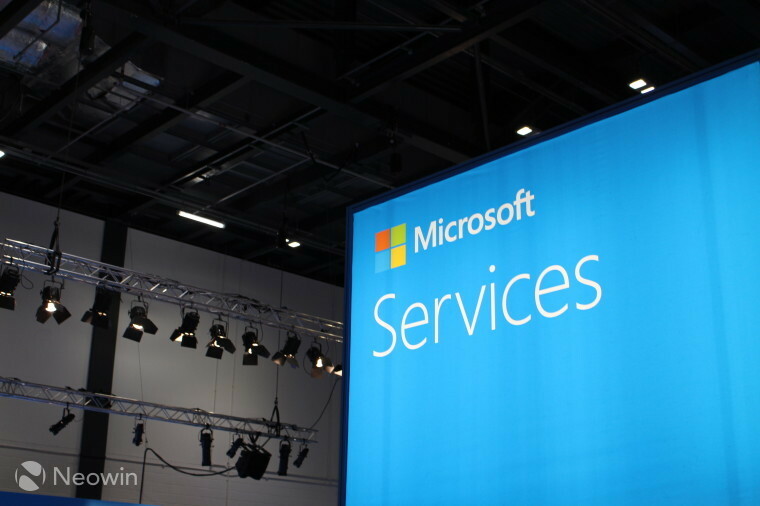 Microsoft updated its Services Agreement earlier this week with numerous changes affecting the likes of Skype, OneDrive, the Windows Store, and more. One notable change for Xbox users is that they must log in to Xbox Live at least once every five years to hold on to their gamertags. 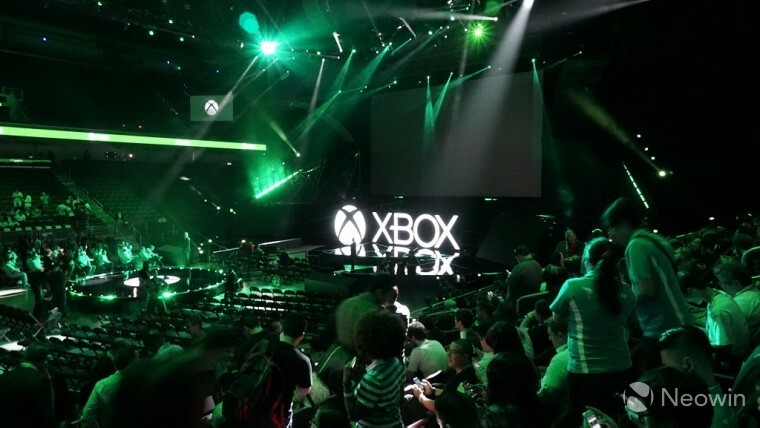 On Friday, Microsoft published details of its next big Xbox One update on its Support site, with a stated release date of July 29. Shortly after that, some claimed that the update wouldn't launch until next week - but today, the company announced its availability. 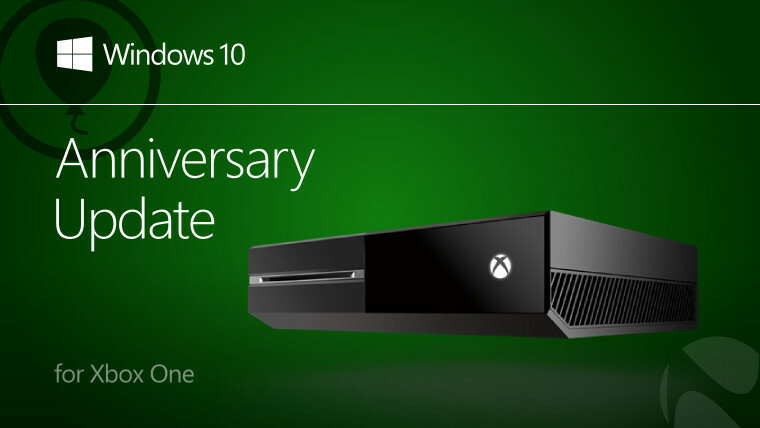 Microsoft originally referred to it as the 'Anniversary Update' for the Xbox One in March. A video it published yesterday refers to it as the 'August update'. 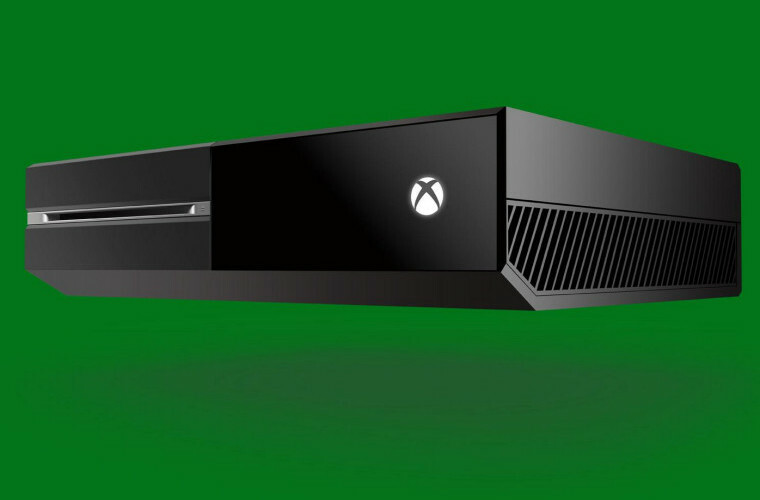 Its announcement today calls it the 'Xbox One Summer Update'. Just pick a name, already! Two more games were added to the list of Xbox 360 titles that can be played on the Xbox One on Tuesday. 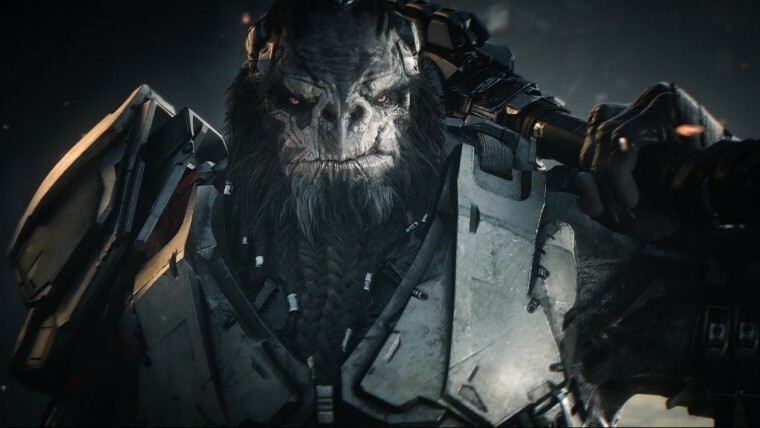 Microsoft published a 'video documentary' offering a hint of what gamers can look forward to in the upcoming Halo Wars 2. 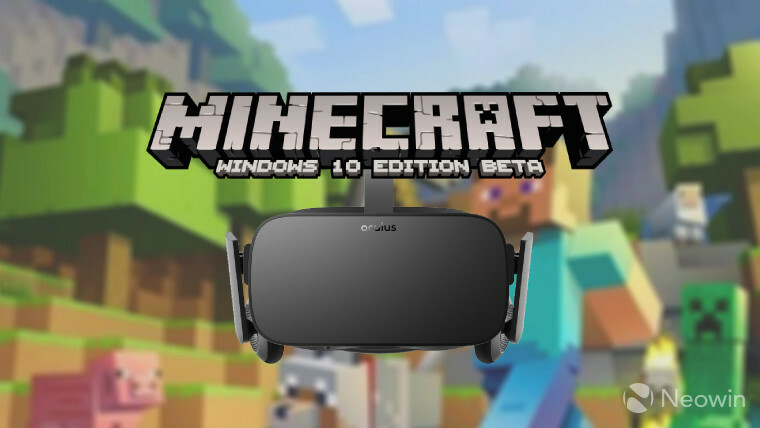 Ten months after Oculus revealed that its VR headset would get Minecraft support, Microsoft said on Thursday that it will add support for the Rift to its Windows 10 Edition Beta "in the next few weeks". 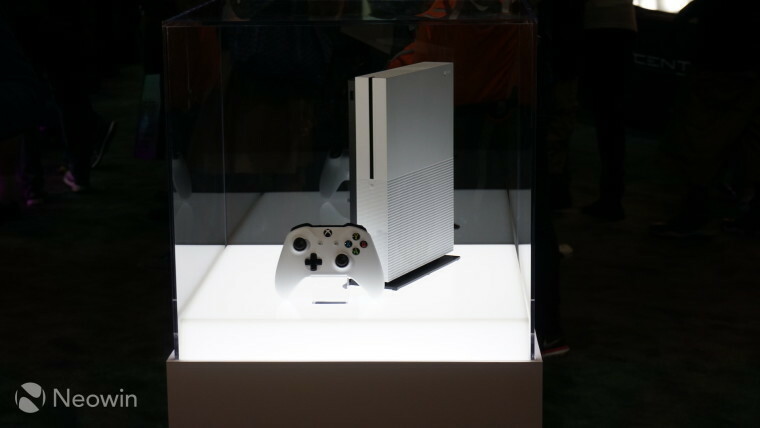 The Xbox One S will launch next week, starting with the $399 2TB Launch Edition model. On Tuesday, Microsoft opened pre-orders for the $299 500GB and $349 1TB variants, with deliveries due to begin on August 23. With the Xbox One S on the way, the cost of the older Xbox One continues to fall. Two months ago, the 500GB model was priced at $349, before being reduced to $299, and then $279. 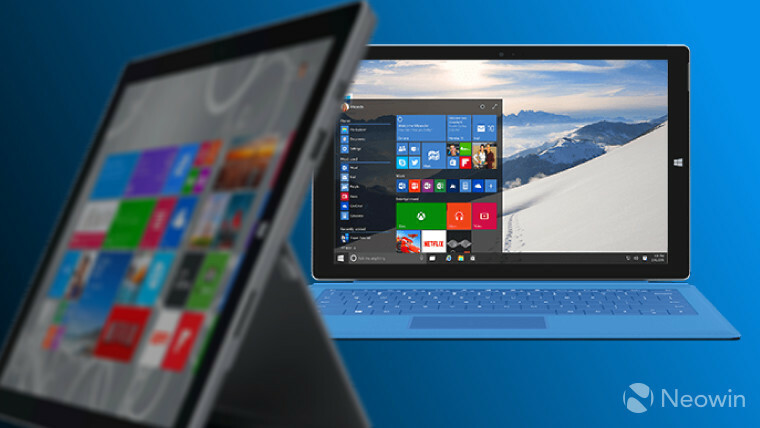 Last weekend, Microsoft cut its price further, to $249. 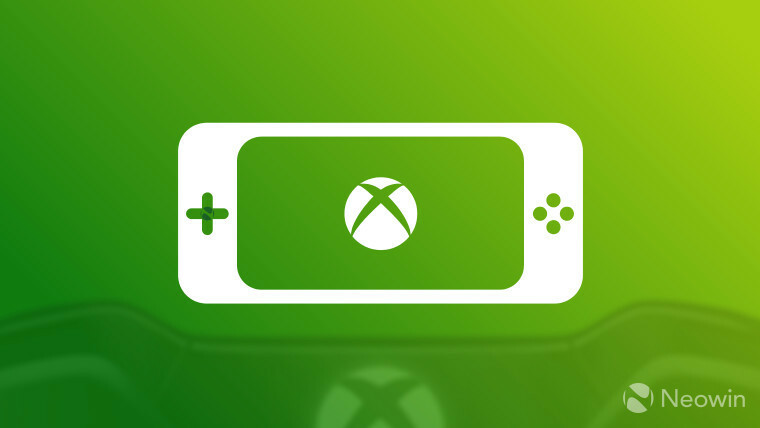 Former Xbox chief Robbie Bach spoke this week about how Microsoft considered launching a handheld gaming device, nicknamed internally as the 'Xboy'. Despite the possibility being raised numerous times, Bach said the company "just couldn't focus" on its development. Numerous details emerged about Nintendo's next-generation NX console, which is said to be a handheld device with 'detachable controllers'. NX is reportedly designed to allow gameplay on the go, which can then continue on a larger screen via a TV docking station. Find out more about the new console here. 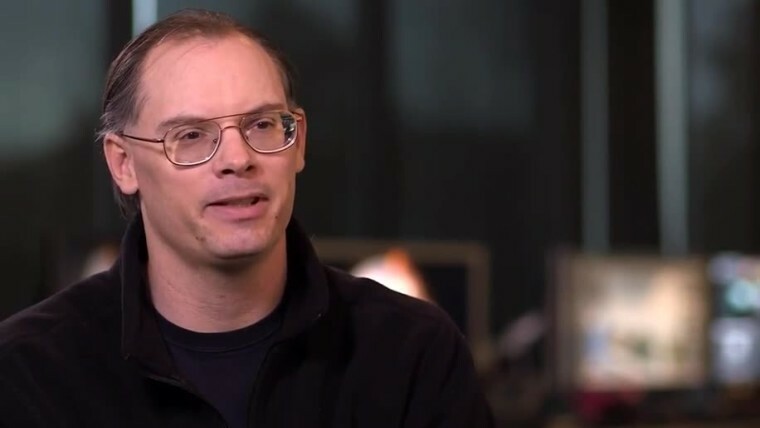 But our odyssey around the tech world ends with more scaremongering ramblings from Tim Sweeney, who has convinced himself - and is now trying to convince others - that Microsoft has some sort of evil plan to sabotage Steam by 'force-patching' Windows 10 to make its rival gaming platform "progressively worse and more broken". Before we wrap things up for another week, let me first highlight a few extra bits around the site that I hope you’ll take a look at. 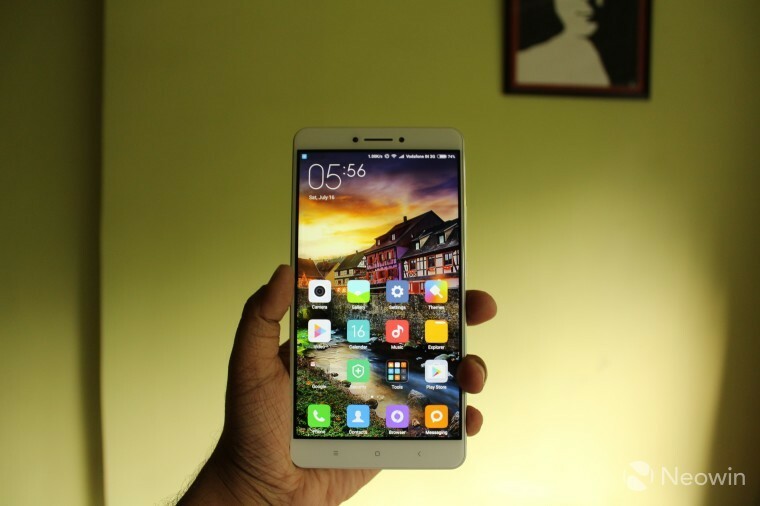 Shreyas Gandhe thoroughly tested Xiaomi's massive 6.44-inch Mi Max phablet. As you'll see in his review, it offers impressive performance, solid build quality, and good battery life - and that great big screen is pretty nice too - but it's not quite perfect. 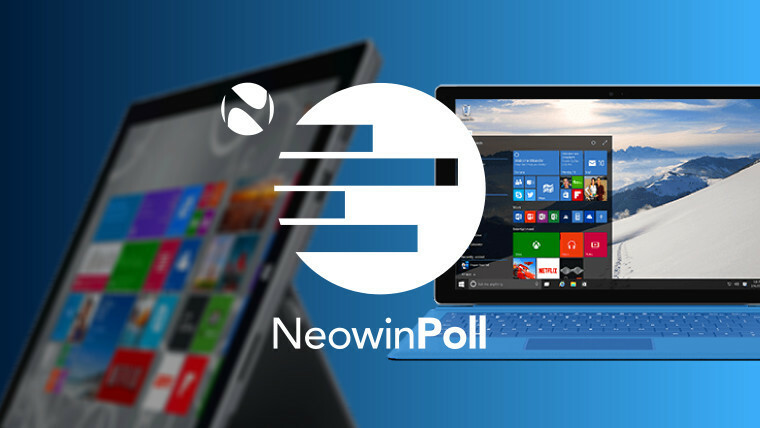 Be sure to vote in our latest poll: have you upgraded your Windows 7 or 8.1 PC to Windows 10 yet? 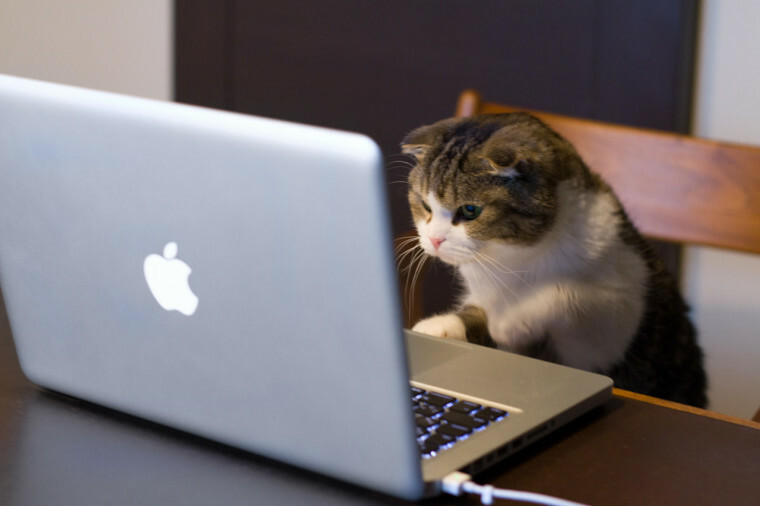 And finally, a belated Happy Sysadmin Day (it was on Friday) to all the unsung heroes who keep servers, databases and networks up and running for organizations around the world.